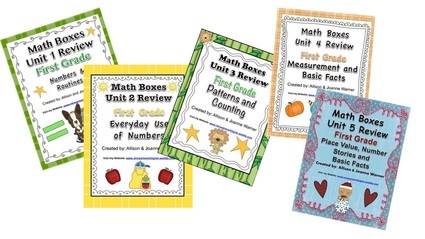 Click the link to the right to purchase supplemental materials for fourth grade Everyday Math (3rd Edition) Units 1 -12. These packets include additional spiral review for every unit in this series. I use these as morning work, test prep, homework, and intervention materials for our tutoring group. You can buy these packets individually for $3.00 or by semester for $15.00 or the entire year for $30.00. By buying the entire year, you will get 2 free units. A total of 106 review worksheet and 106 answers keys are provided. Click on link above to visit my TpT Store. 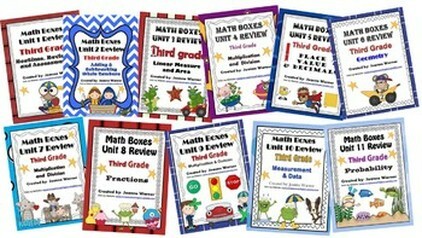 Click the link to the right to purchase supplemental materials for second grade Everyday Math (3rd Edition) Units 1 -12. These packets include additional spiral review for every unit in this series. 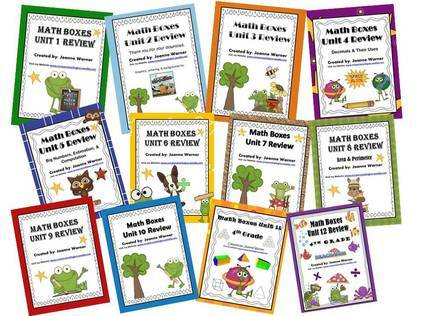 These can be used as morning work, test prep, homework, and intervention materials for your tutoring group. You can buy these packets individually for $3.00 or by semester for $15.00 or the entire year for $30.00. By buying the entire year, you will get 2 free units. A total of 128 review worksheet are included. 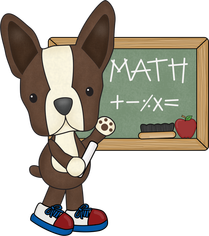 Click the link to the right to purchase supplemental materials for 1st grade Everyday Math (3rd Edition) Units 1 - 8. These sell for $3.00 each. We have the 1st semester available for $15.00. My 1st grade team of teachers have given me rave reviews for these products. 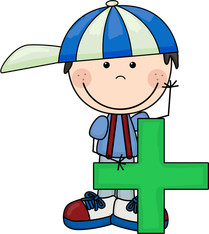 This product has been requested by several teachers who would like the templates and clipart to create their own math boxes. This product has 5 different templates and 12 pages of clipart. All images can be copied and resized to work for any template. This product sells for only $4.00. The slideshow shows the full product. Click on the image to advance slides.